 Personality: acts very angry around other ponies despite her true shy nature. 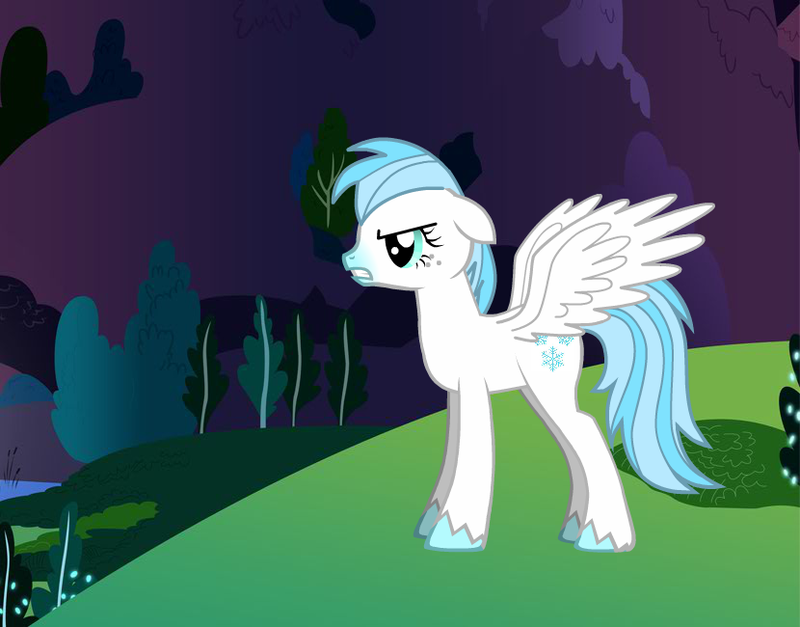 Backstory: she was born in a snowy land far away and moved to ponyvile when she got banished for using evil powers to become an alicorn... it didn't work... now she lives in a cloud house and she is often seen stealing sugarcubes from the market when nopony is looking. if it wasn't for her shyness, the world would be doomed!